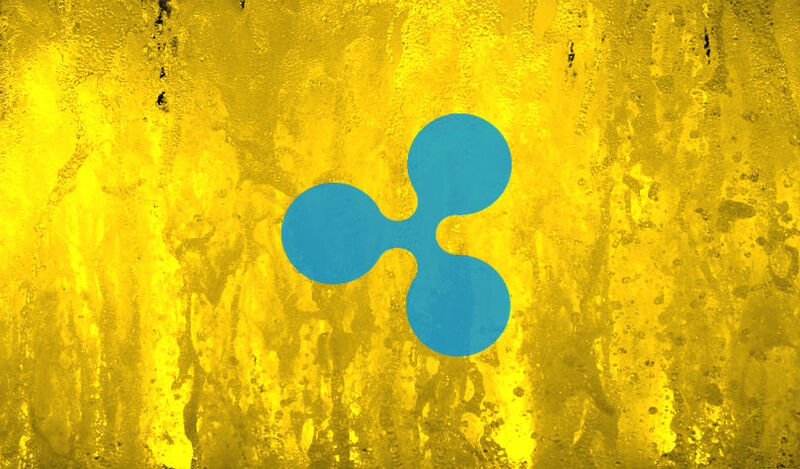 Ripple is outlining some of the differences between its payment platform and the global payment network Swift. Swift’s messaging system is the current global standard for cross-border payments. The company says it currently links more than 11,000 financial institutions around the world. At the Shift Money fintech conference in Croatia, Ripple sales director Ross D’Arcy said he believes the system has too much power to determine the outcome of each individual transaction. D’Arcy says Ripple’s focus is on making the process of sending money as easy as sending an email. Swift is currently developing a new payments API to boost speed and reduce errors on its network. The new system is not based on blockchain technology, which Swift has said is not ready for use in the mainstream. Ripple CEO Brad Garlinghouse says the company has set its sights on outright replacing Swift. The San Francisco startup recently announced it now has 200 banks and financial institutions signed up on its payment network. Garlinghouse and Swift CEO Gottfried Leibbrandt will meet face-to-face at at the end of the month. The two will join a panel called “Let’s Send the Money” at the Paris Fintech Forum on January 30th.